As a homeowner, you want to make sure that every investment into your home not only benefits you, but also improves the home. 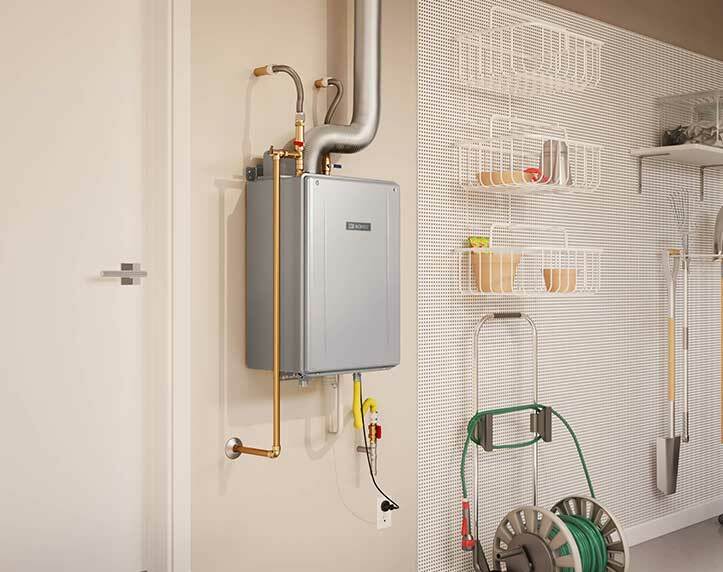 Tankless water heaters are an investment every homeowner should consider. At Noritz, we strive to provide the very best. We make retrofitting easy with the size and flexibility of our heaters. 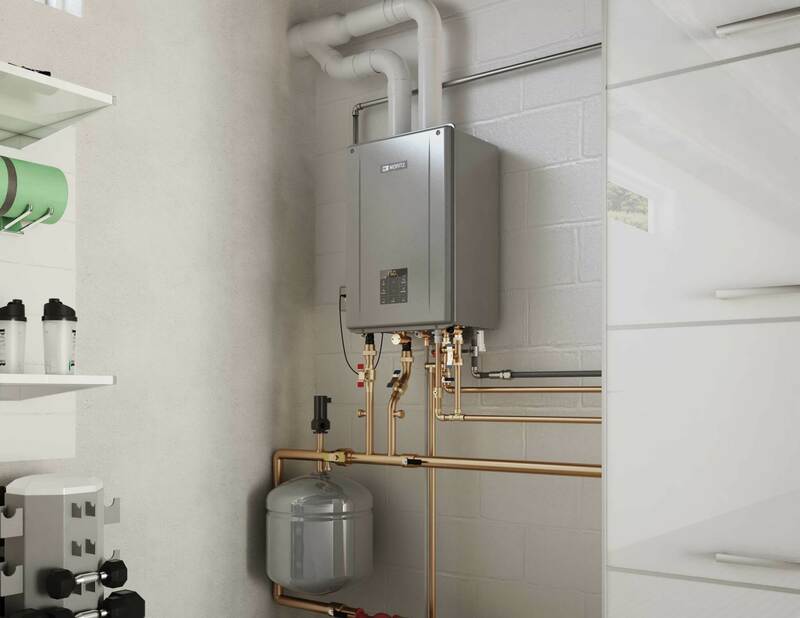 Installation requirements are minimal, meaning your new tankless heater can be installed in the same space as your old tank based water heater, and it takes up less space. Let’s take a look a few of our options and how they stand out. 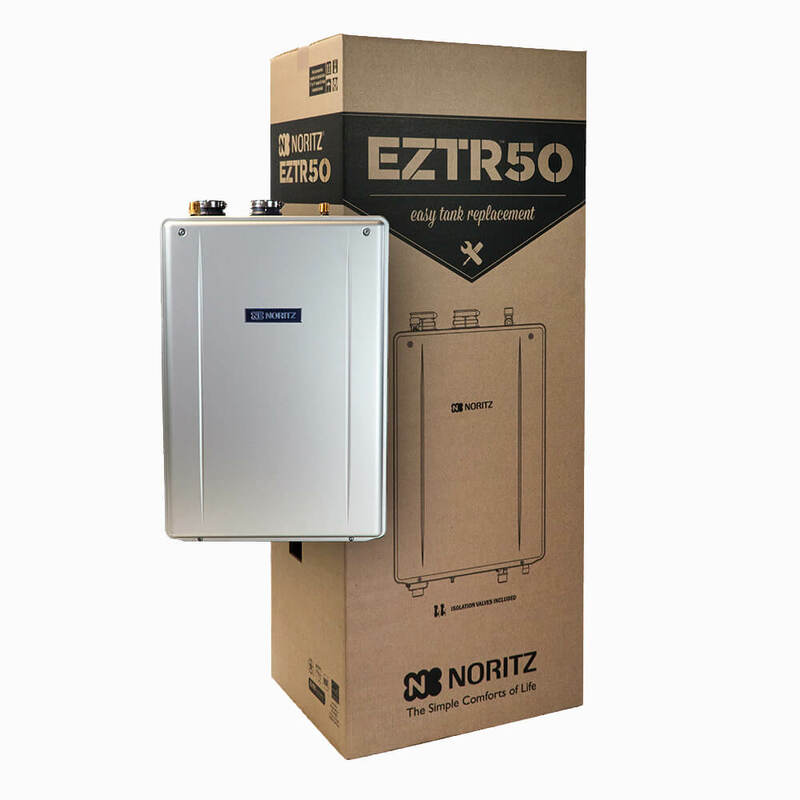 Our EZ series offers you top of the line tankless water heaters that we think are a must for any homeowner. The EZ series are condensing tanks that come in a variety of sizes and are designed to save space in your home. Better yet, they bring you a reliable, endless supply of hot water. Take a look at the available options in the EZ series, and the benefits they offer you. The NRCB is the first and only combination boiler on the market that can simultaneously provide domestic and space heating for residential applications. These simultaneous capabilities are easy to control and especially beneficial for applications that do not store or deliver heat energy efficiently. Installable both indoors and outdoors, the new Noritz Wifi Adapter and Noritz Connect app provide the relevant data that homeowners need. 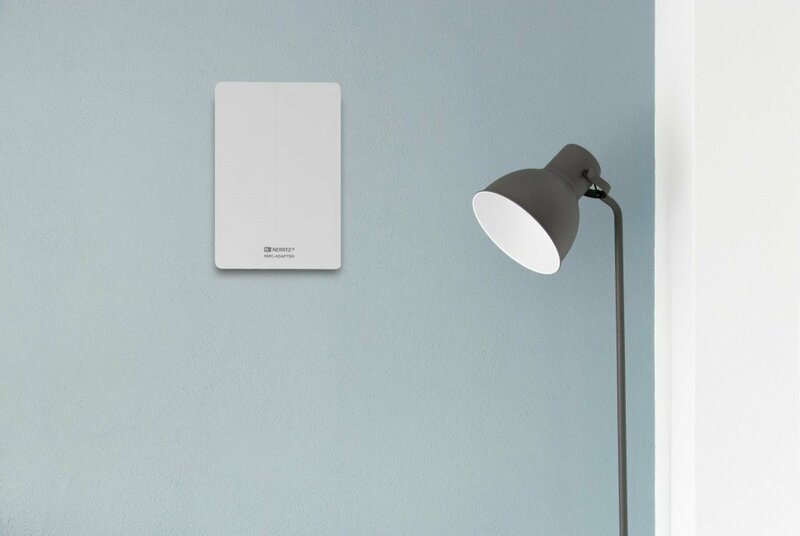 The adapter, which operates on a 2.5 GHz frequency band and plugs easily into a connection port on the unit, is the only one on the market that can be installed both indoors or outdoors. A status LED readout on the front cover also indicates current system status to homeowners. 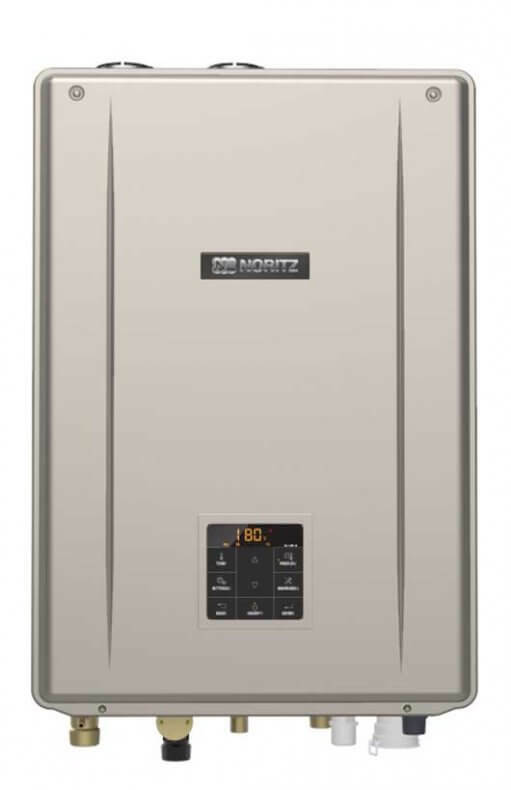 Noritz NRCP series heaters offer the latest cutting edge technology in tankless water heaters. The NRCP1112 is an indoor condensing tankless water heater that can produce up to 11 gallons of hot water per minute. The NRCP features an internal pump that can be used in two different modes. This unit is equipped with heavy duty 304 stainless steel heat exchanger for superior thermal transfer as well as excellent resistance to scale formation. 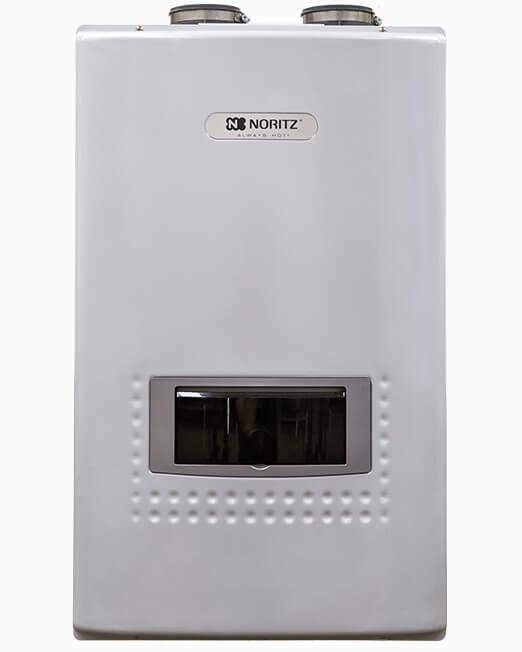 Noritz NRCP series heaters can be vented using 2″ schedule 40 PVC pipe and operate with as little as 3.5″ water column on the incoming gas line. These features contribute to a relatively low installation cost.